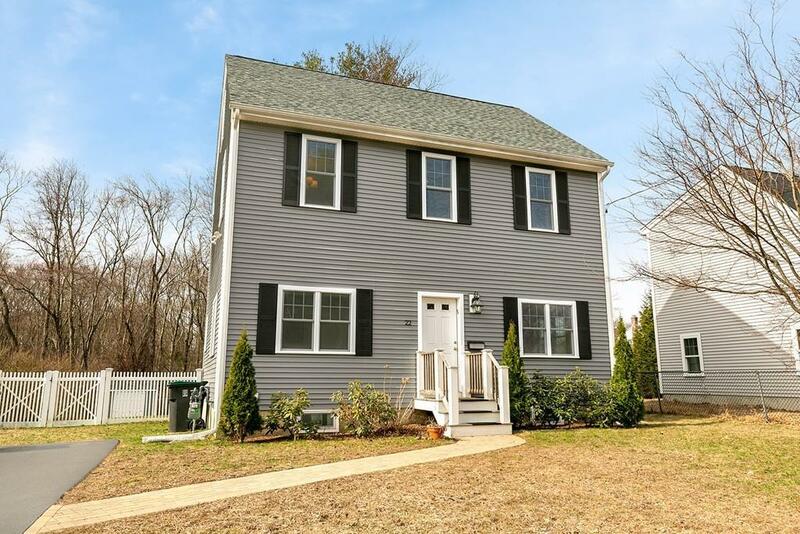 Immaculate newly built 2015 home with a fully fenced yard! Hardwood floors, high ceilings, and an open floor plan greet you. 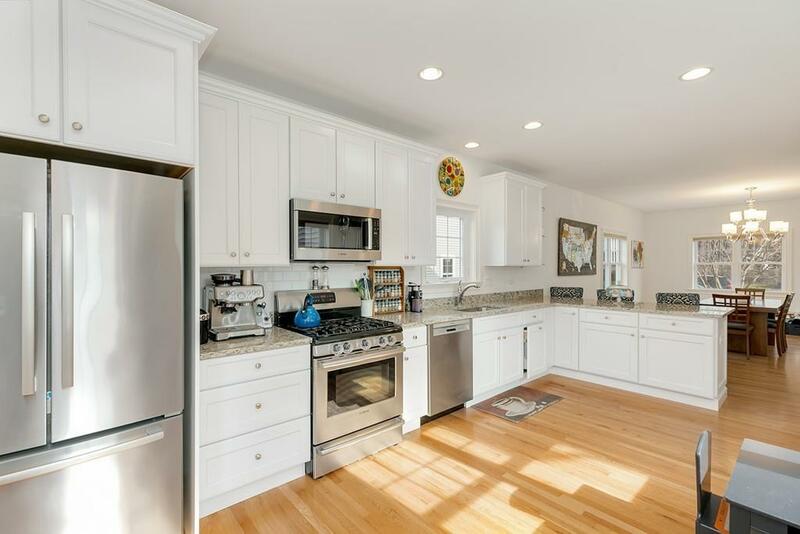 The stunning open eat-in kitchen boasts granite counters and breakfast bar, stainless steel appliances, sleek white cabinets, and overlooks the large dining room. A bright living room and convenient half bathroom complete the main level. Upstairs is the master suite featuring a great walk-in closet and full en suite with a double vanity. Across the hall are two more good sized bedrooms with great closet space and an adjacent full bathroom. Down the hall to the walk-up attic. Fully framed, with great potential to finish.... plenty of head room and 2 full size end windows. Enjoy outdoor living on the back patio and expansive fenced-in backyard with a shed. Wide driveway allows for ample parking spots. 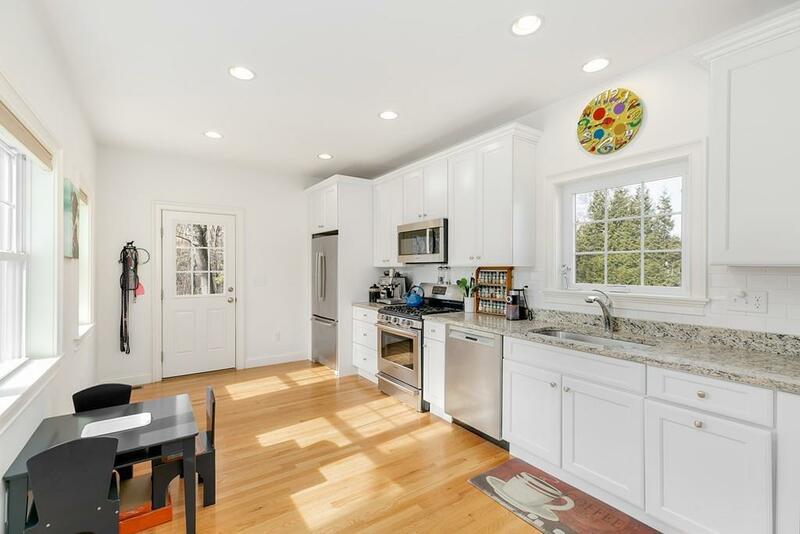 A peaceful setting, but only minutes to downtown Natick ... train, restaurants, library and more. Move right into this incredible home! 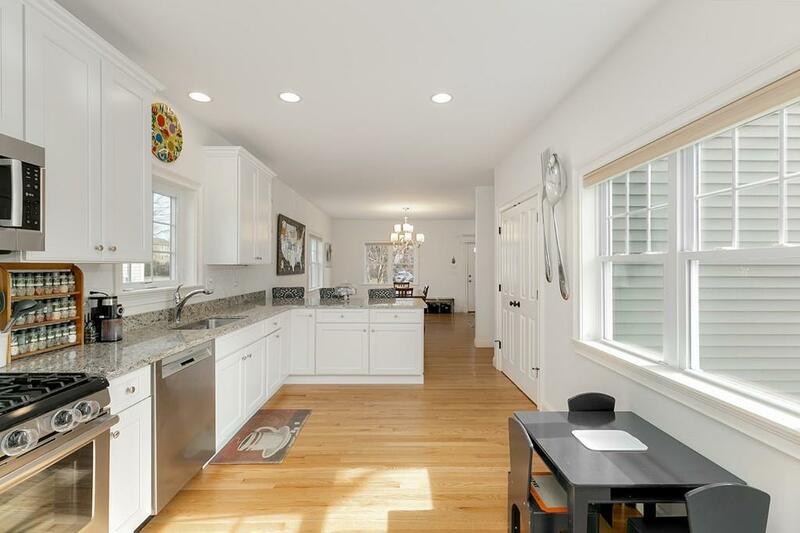 Listing courtesy of Scott Driscoll of Redfin Corp.. Listing provided courtesy of Scott Driscoll of Redfin Corp..